It’s not often a property as unique and charming as 2 Pen y Waun cottages comes onto the market. Jenny White paid a visit. 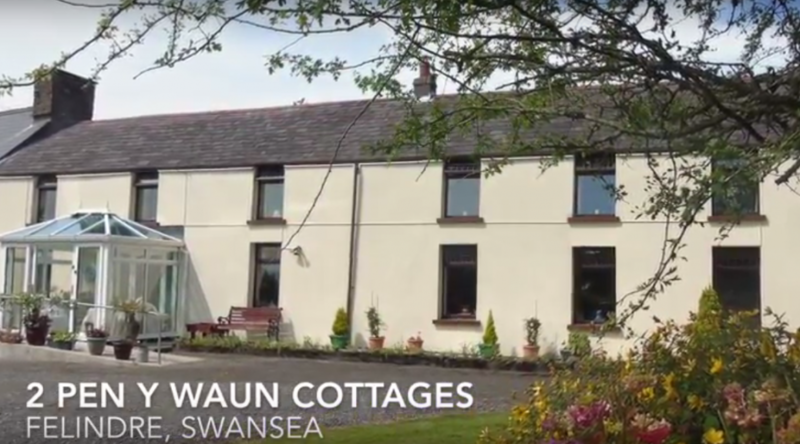 It’s hard to believe a home as tranquil and picturesque as 2 Pen y Waun Cottages could exist just a mile and a half from the M4 and a short drive from Swansea City Centre and other key locations including Morriston Hospital and Swansea University’s Bay Campus. Set in pretty Felindre, the house has the added benefit of stunning reservoir walks nearby and a pub in the village – yet it feels as though it exists in its own rural idyll, with green fields all around, a pond and nearly an acre of gardens. Sian O’Neill and her husband Hugh have helped raise ten grandchildren here, and it’s been a wonderful place for the children to play and explore. The house itself was originally a barn for the adjoining farmhouse and later became a row of miners’ cottages, before being converted into the four-bedroom family home it is today. In its present form, the house is a spacious and truly characterful family home that combines the charm of a cottage with the all luxury of space. From the large, light entrance hall to the vast main lounge, it really allows space to spread out and unwind. It’s also wonderful for entertaining. Another huge bonus is that the property is so tranquil. A tall hedge separates it from the neighbouring house, meaning you feel entirely secluded, and the garden backs onto green fields. The accommodation is highly flexible: as Hugh now has difficulty getting around, he has his own ground floor room and bathroom, and the first floor has a long walk-in attic running alongside the hallway which could easily be converted to add more bedrooms. After spending a quarter of a century there, Sian and Hugh will be sad to leave, but the need to be closer to family is forcing the move. 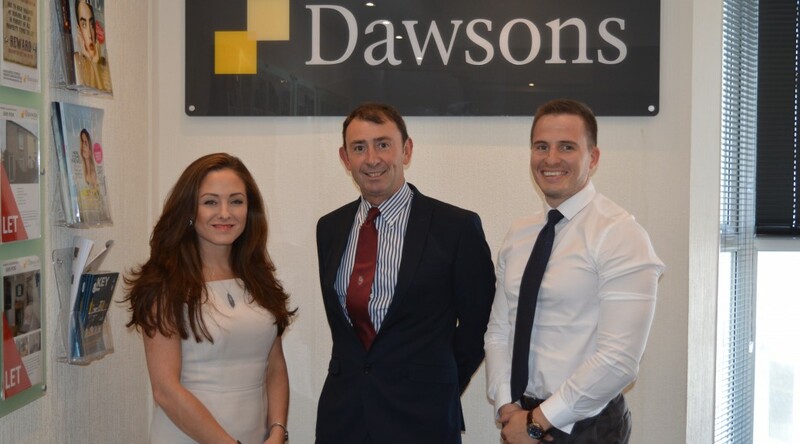 If you are thinking about moving to a new area, near or far away, then Dawsons is the estate agent for you. As members of Relocation Agent Network, we have been hand picked as being, in Relocation Agent Network’s opinion, South West Wales’ local expert. 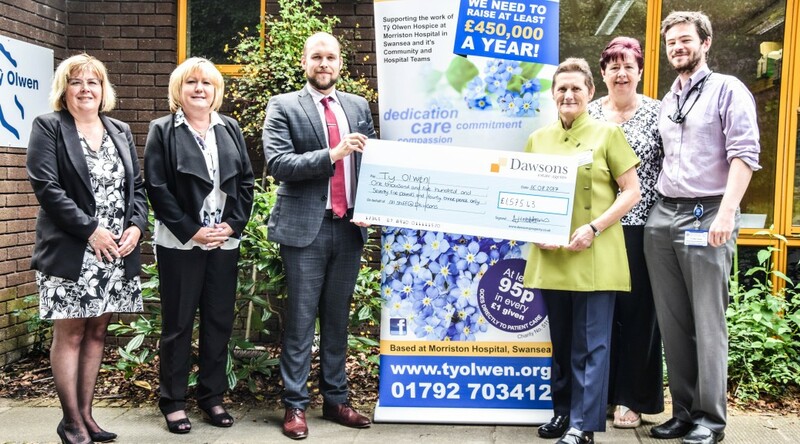 This means that Dawsons has met the RAN’s strict criteria to become a Relocation Agent, such as quality of service, local knowledge and professionalism. Relocation Agent Network is a national network of estate agents selected by Cartus, the world’s premier provider of relocation services. 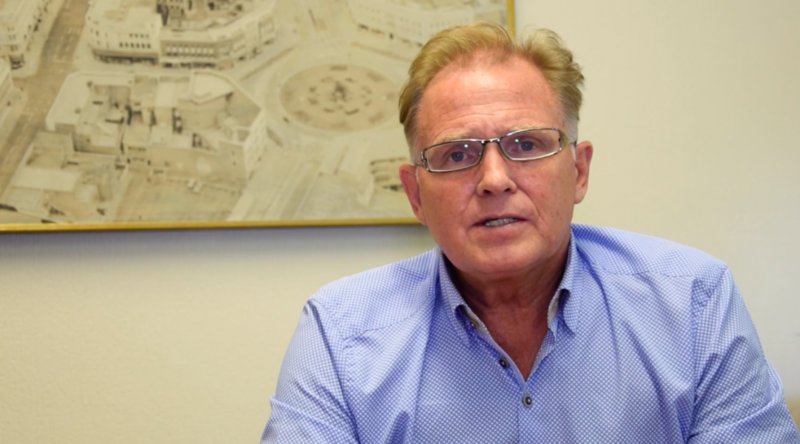 Cartus uses Dawsons to help relocating families move, so when you choose Dawsons, you could potentially be marketed to these relocating buyers. Only one estate agent in any given area is selected to join Relocation Agent Network as a ‘Local Expert’ and Dawsons can provide you with expert local advice, wherever you are moving to. Even if you are planning to buy a property outside of your area, we can contact that area’s local Relocation Agent, who can provide the same high standard of service as we do. If you are thinking of moving why not give us a call and experience the relocation difference for yourself. Visit www.relocation-agent-network.co.uk for more information on what our Network membership really means. Dawsons’ Senior Partner Chris Hope gives his opinion and advice on the benefits of the property investment market. Chris explains why people become investors, how to become an investor and how to get the best return for that investment. 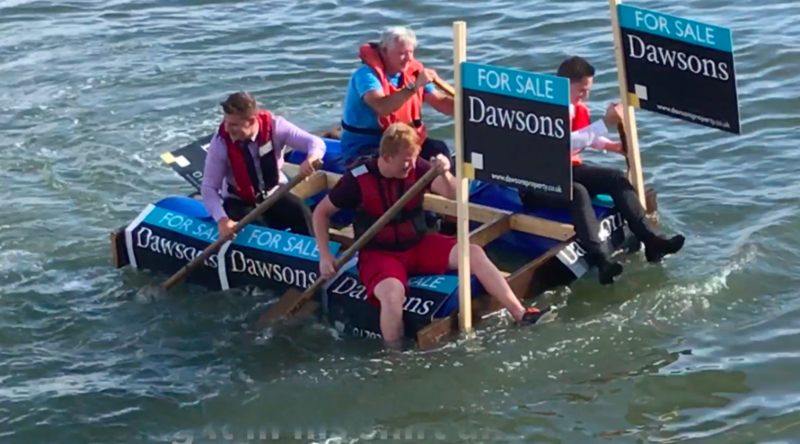 Our hearty crew may not have won the Dawsons-sponsored Burry Port Raft Race and we didn’t even get on the podium. But it’s the taking part right? Matthew, Joe, Erich and David won plenty of fans especially Matthew and Joe who completed the race in shirt and tie. It was a brilliant day that raised money for the RNLI and Afia Banjul Children’s Football Academy in The Gambia.